Uploading this article as PDF, as it is easier. This is an article I wrote in August 2013, but did not publish at the time, guided to post it today. 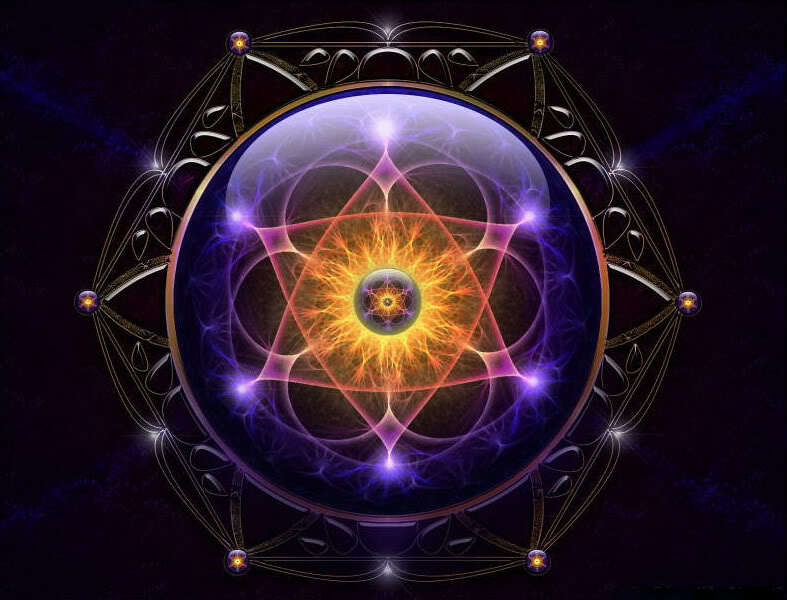 This entry was posted in Collective Consciosuness, Dark Energy, Hidden Rulers, Solar Galactic Shift, Uncategorized and tagged Consciousness Streams, Dark Forces, Solar Galactic Shift. Bookmark the permalink. 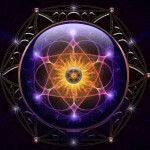 The article about the Dark Forces, the Consciousness Streams and The Shift was an excellent piece. I do find it interesting that some people could imagine that our work was completed in the midst of so much turmoil, chaos, war and angst on this planet. I realize it is a matter of perspective but I cannot see how anyone can separate themselves from all the trials and tribulations happening to many on a daily basis. The very nature of our current existence hangs in the balance and that is not an over dramatization.. Although, love is always the way to conquer hate, it is the mastery over the very nature of mans’ instinctive primordial urges (such as flight and fight) and preservation vibrations of the Ego and ID that must be respected and also overcome in addition to handling those energies that appear as negatively influenced humans in the outside environment. This piece was beautifully written and very helpful especially to those of us fighting constantly, that which is not as tangible as others might think. There is a very subversive cult in this country and in this world which does not want to see order restored, nor the evolving of nature or man. They are in love with control, power, decadence and fear. Their oppressive nature goes back to the secret societies and cult magic of long ago. I am not speaking of white magic or healing rituals passed down in ancestry through generations and families but the dark sorcerers and occultists who have ascended politically and financially controlling the resources of the world and glorifying the blackness inside, not caring for any generation. I believe they have brought back much of the entities you discussed through the ages. Now so many generations removed , in a land of technology and where science is” god “and the ways of the true arts have been lost , this kind of evil thrives .. most often under the illusion of helping the world i.e “The New World Order”. This has been an incredibly dark time period for many…almost likened to the Middle Ages…but at least then more people where in touch with what lies beneath the surface of daily living. I think the most dangerous perspective is to be unaware and under the illusion that everything will just straighten itself out. You must take action in order for things to change. However, since we are all inter connected your actions must be carefully weighed and balanced for the good of all. Thank you Gina, a very insightful comment …check out my videos on youtube for more on the topics you speak of…I have done more radio than writing on these subjects… much love. Katie. Katie, I just recently listened to an interview of you with Cariel Quinley . I believe it was from 2013. Your points were well taken . Although, this is an almost taboo subject your comments on the New Age movement and some of the unrealistic perspectives of staying positive in all moments were very much needed for those who are really experiencing the tougher portion of the”shifting streams of consciousness”. I would love to know if you have published anything related to dealing with dark entities , soul protection for oneself , seeing black aura or no souls in others, and identifying what these things are. There is a wide variety of entities that were not present until recently. Although the recent shift to our darkest level , seems to have come about around the 90’s. 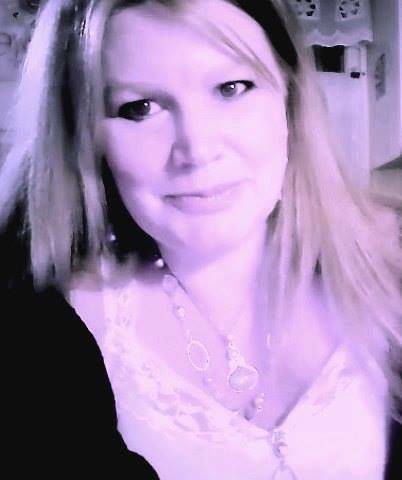 ( So it is no surprising your shift or transformation, as mentioned in the interview, started then ;since it seems many spiritual warriors must have been initially awakened about that time ) I have had psychic abilities since I was young (I almost died at birth). However, I have experienced an increase of stronger more negative impressions over the last decade as well as intense positive experiences such as honing in on my own abilities to see some light beings. It is just the depth of negative and cruel energy that some beings emanate that has me taken back. Plus, on the physical level the recent technological advances in weaponry are actually affecting the dimensional polarities and demarcations. Electromagnetics and radiation seem to impinge on the dimensional lines, destroy mother Earth and our environment, as well as making our physical bodies sickly. I wonder if these changes are also allowing for darker entities to bleed through more often.